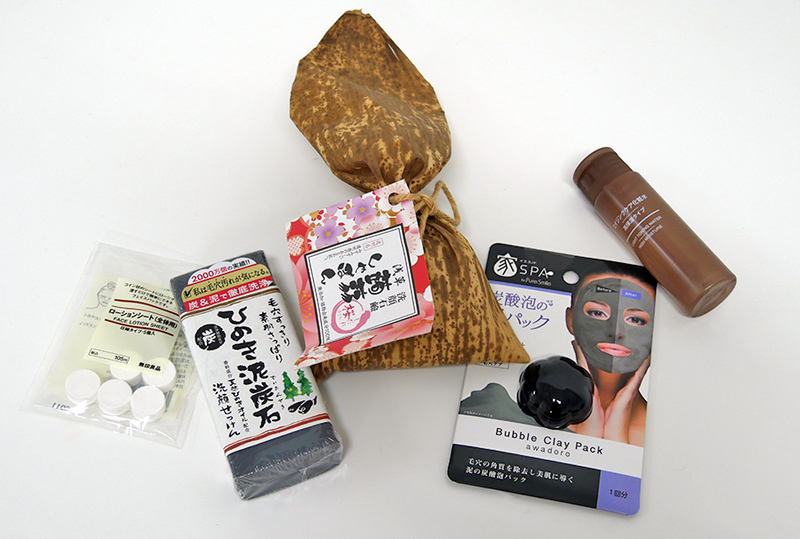 One of the most common requests when it comes to souvenirs is cosmetics from Japan. The cosmetic industry in Japan adapts to meet the needs of the users but also tries to come up with products you’d probably never see in your home country. To top it all, the quality of Japanese products can be vouched. Let’s check out some of our favorites! 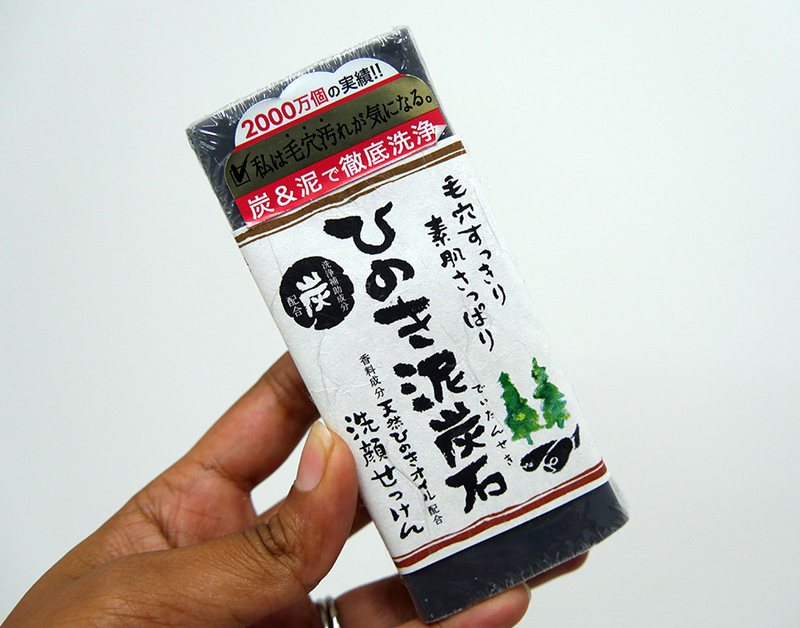 Although this weird soap looks like jelly, it is made from konjac potato (yam). 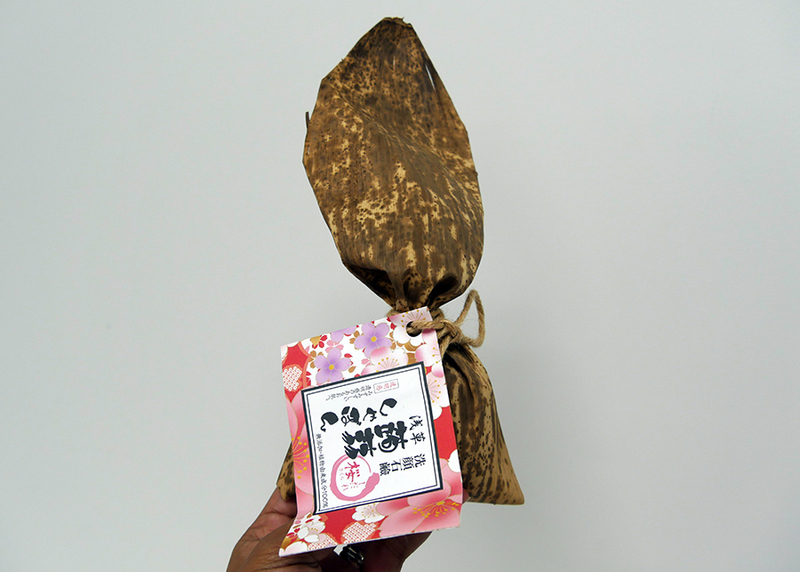 Konjac or Konnyaku is a health food in Japan and since this soap is made from potatoes, it is all natural. Known to be extremely good for your skin, this cool soap would be a great souvenir. If you use it just on your face, one soap lasts for about 1.5 months or more. 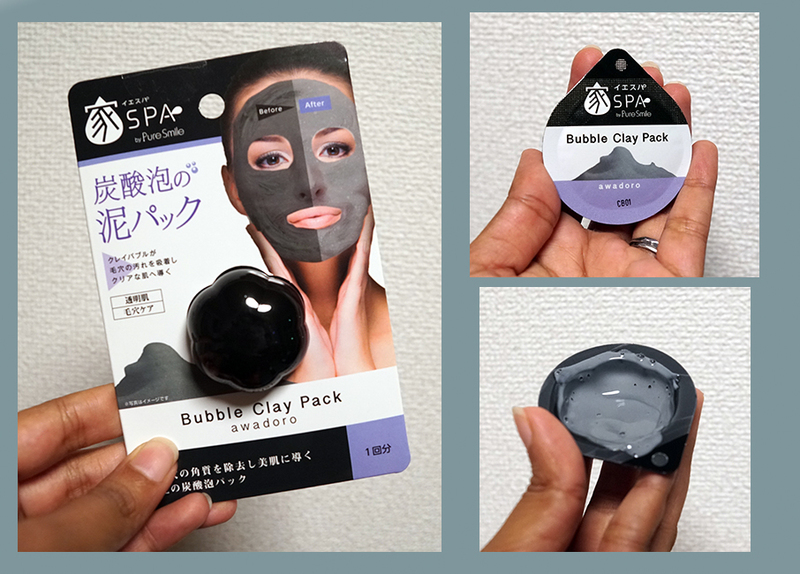 Bubble face packs aren’t unique to Japan and apparently their popularity began in South Korea. When you open the pack, it looks like slime but as you use apply it to your face, you’ll realize how smooth the pack is. Within a few minutes, you can see the pack bubbling which helps cleanse pores and provides plenty of nutrition to your skin. Any lifestyle goods store like Tokyu Hands, Loft have these. 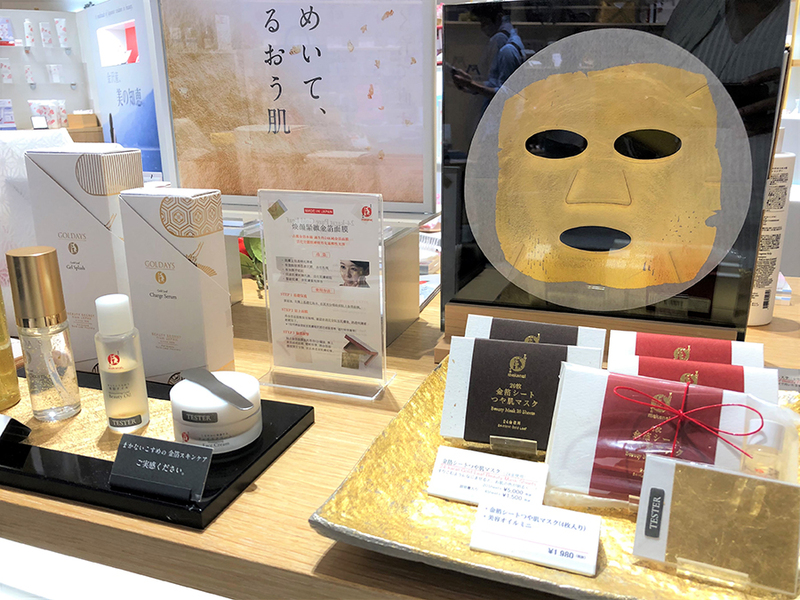 Gold Leaf Beauty Masks by Makanai, a company focusing on natural beauty products made in Japan. The 24-karat gold masks helps transform your skin by reducing dullness and leaving it brighter. These are quite expensive but you can buy smaller sheets that cost about a 1000 yen. Makanai has stores across Japan. You can even find them at airports, look for the bunny! This natural, charcoal-based soap is a bestseller in Japan. As soon as you take off the plastic wrapping, you can instantly get the aroma of hinoki (cypress pine). Hinoki is known for its relaxing effects so much so that people love spending time in Hinoki baths at hot springs. It is known to help improve skin problems such as minor irritations, rashes and cuts. 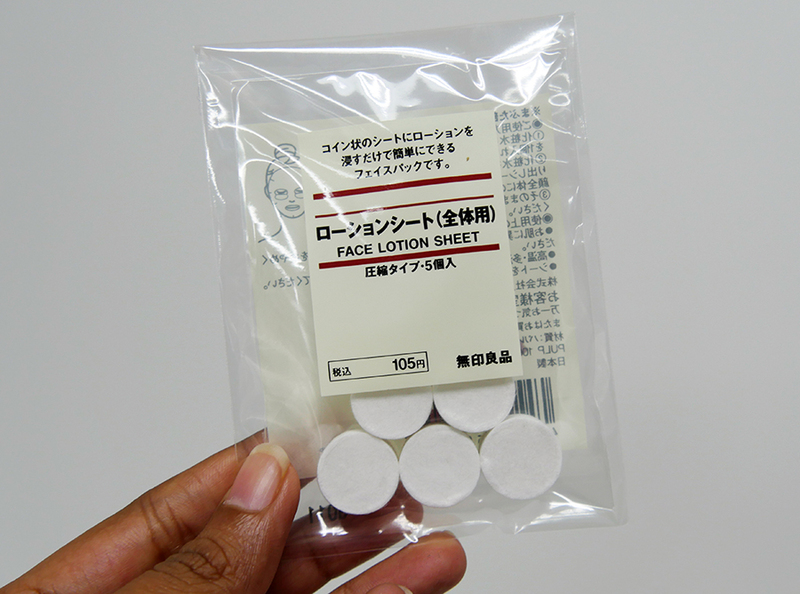 Finally, the humble lotion sheets from MUJI. We all love MUJI and one of the most popular products for travel are these compact face packs. All you have to do is add a few drops of your makeup lotion to turn these into face packs. **Please make sure to check allergens and avoid use in case of any irritation or outbreak. Hope you can find the right product for your BFF!